If you’re in Warren and need a seat cover or other functional truck accessories, Auto & Truck Accessories is the only name you need to know. Hard work and hard play have a way of making you wet, muddy, and grungy. 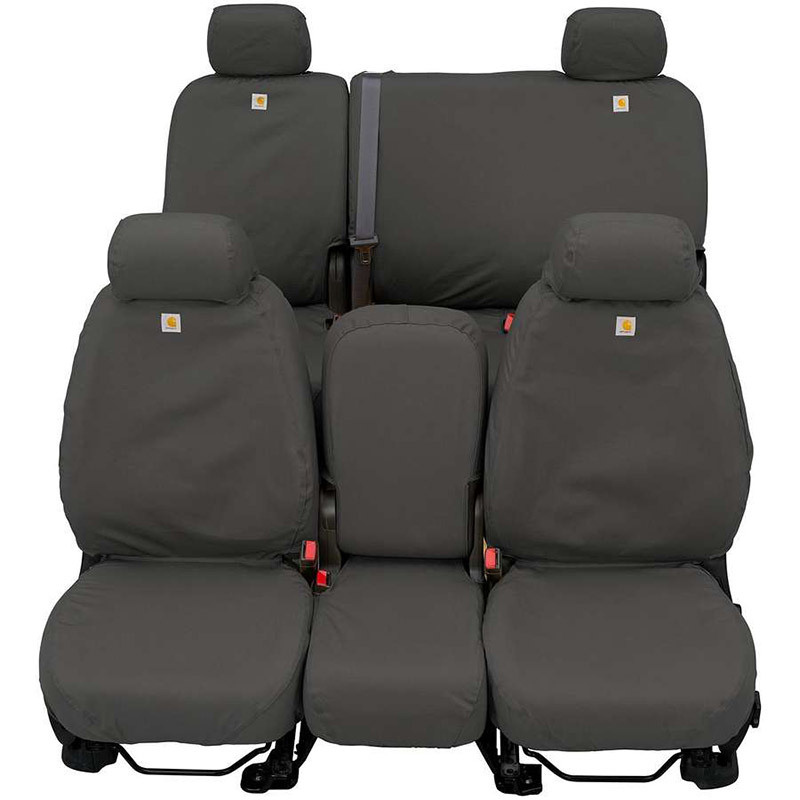 At Auto & Truck Accessories, we’ve got Fia and Covercraft seat covers and other functional truck accessories to help make sure that when you’re out in the elements, as soon as you get back in your car, you can keep the elements of Warren from gunking up the inside. Whether you’re stepping off a worksite or returning home from snowmobiling, Fia and Covercraft seat covers to make sure you’ve got the ability to leave no trace of it in your car or truck. 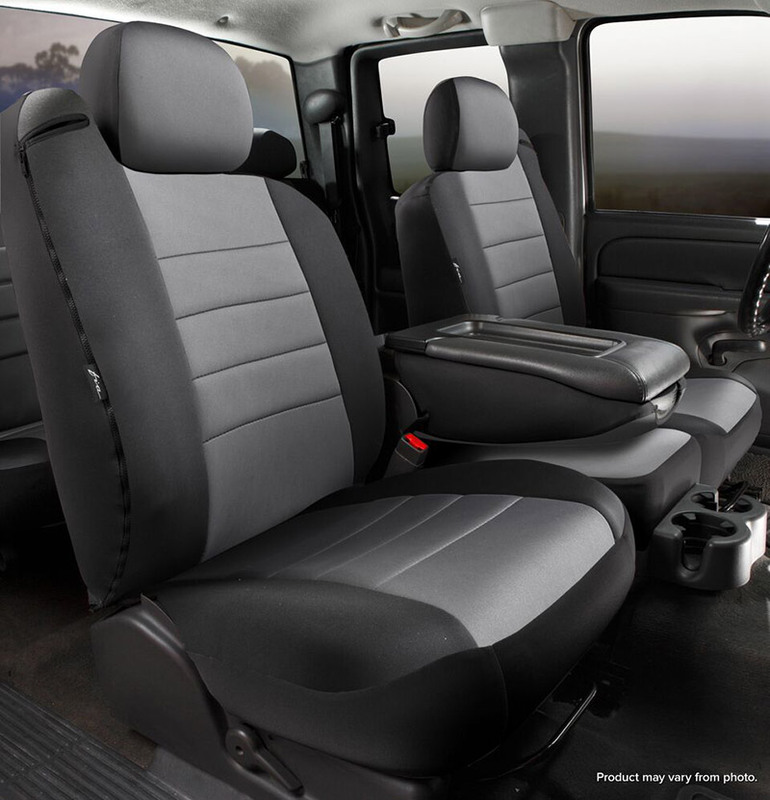 No matter what you’ve been doing, you can hop in and drive off without worry once you’ve got your Fia or Covercraft seat covers installed by Auto & Truck Accessories. We’re a shop devoted to functional truck accessories. Naturally, we don’t carry any junk brands, so you can be confident that whether your seat cover is from Covercraft or Fia, it’ll do the job. So get out there and enjoy all the fun Warren and all the surrounding area has to offer, Auto & Truck Accessories will get you properly equipped with the functional truck accessories that you need. You won’t find a better shop in Warren. If you have any questions, contact us and we’ll get some answers for you. 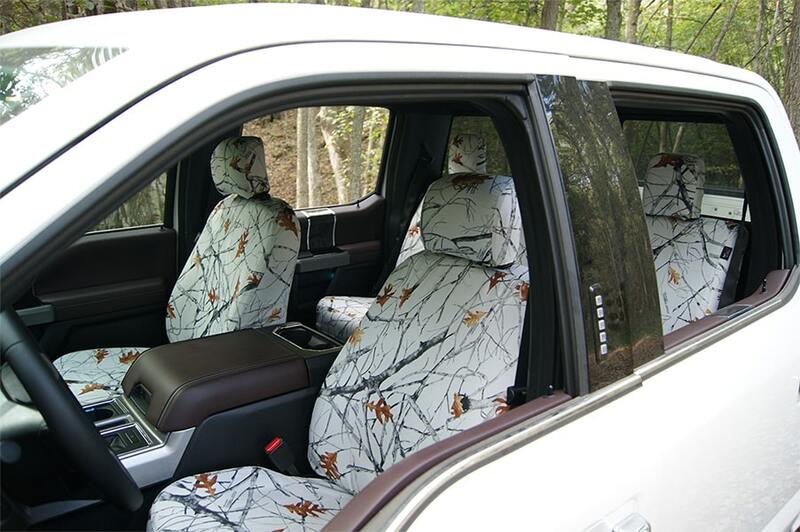 Or drop by and have a look at our Fia and Covercraft seat covers, our address is 8154 E. 14 Mile Road, Warren, MI. Functional truck accessories await you at Auto & Truck Accessories, and we can’t wait to see you in the shop!